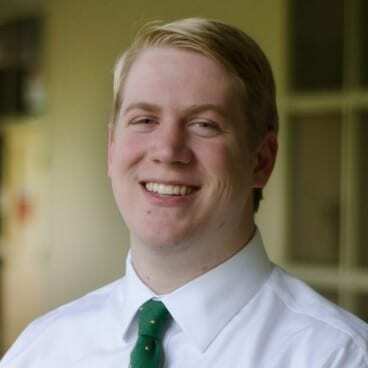 Griffin Gulledge is a graduate of Auburn University and Beeson Divinity School at Samford University. He and his wife, Rachel, live in Dothan, Alabama, where he works as an advocate for foster children for The Alabama Baptist Children’s Homes and Family Ministries. They’re members of Calvary Baptist Church. You can find him on Twitter. This doctrine turned God’s sovereignty from a hammer into a pillow on which to rest my weary head.